When in Use; Air Purifier Windows Open or Closed? Air purifiers work by filtering harmful microbes, bacteria, and particles from the air and trapping them in a filter. The air in your house will then become much cleaner and fresh. These filters work by circulating and filtering air throughout your house, so the question is: air purifier—windows open or closed? Do Air Purifiers Work With Open Windows? Should I Always Keep The Windows Closed When the Air Filters Are in Use? There are a few considerations you will need to take into account when we answer this question for you, as it’s a little more complicated than just one or the other. Keep reading, and we will explain if you should use your air purifier with or without the windows open. The straightforward answer to the question is that technically yes they do. However, this doesn’t mean you should. Air filtration systems work by filtering air throughout your house by cleaning and trapping any particles may be in the air. So, while yes, the air filter would still work as intended, it would be picking up particles that were coming from outside, and you would also be letting the clean and fresh air into the world. The issue with this is that it defeats the purpose of having an air filter in the first place; you want to have fresh and clean air circulating within your house. By opening a window, you are preventing the air filter from being able to keep the air as clean as possible. This is not always true either because you do need to circulate the air from time to time. It’s just not recommended to keep the windows consistently open while using the air filter. This hinders the performance and reduces the air quality in the room. However, now and then you’re going to want to circulate fresh air into your home by opening a door or window, and this is fine. 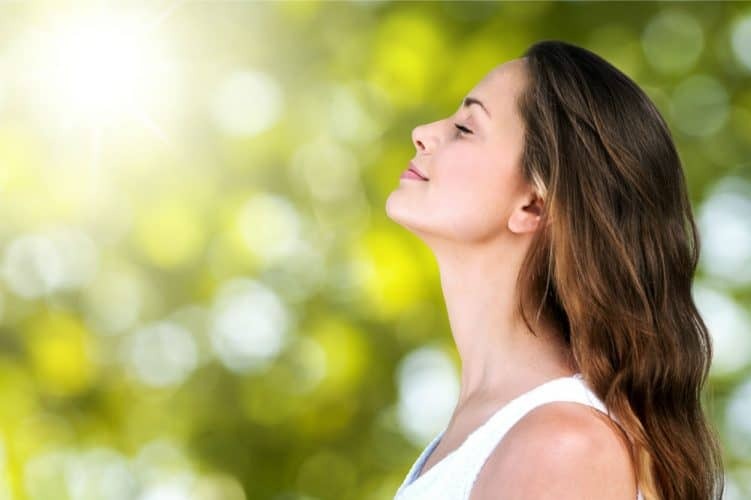 Just know that while you’re doing that, you’re essentially letting clean air particles escape from your home and allowing polluted or dirty particles to enter. Usually, this isn’t a problem, because depending on where you live, there will be different pollutants in the air. However, you should only do this from time to time or at least turn your air purifiers off when you do this; otherwise, it's a waste of energy. Before you convince yourself on an answer you may want to consider just a few factors listed below. 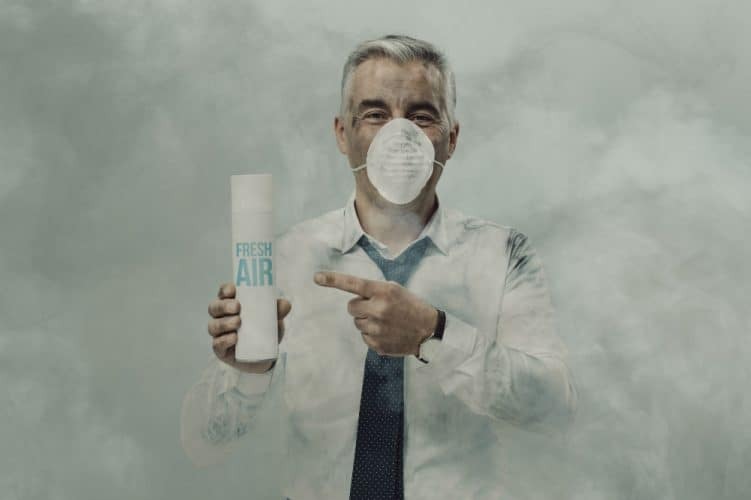 If the environment outside of your home isn’t very healthy or clean, then we highly recommend not opening your windows while using your air purifier. This could cause the machine to overwork, and the filter will become clogged much faster than it would if you were just to have it circulate the air in your home. If the environment inside your home becomes polluted by some accident, then yes, by all means, open the windows! This can be from burning food, using cleansers and chemicals, or having other strong odors in your home. Sometimes air purifiers just can’t get rid of these smells or would take a long time to do so; by opening the windows and getting new air into your home you may be doing your air filter a favor. It also highly depends on what type of filter you have installed in your home. If you have a home filtration system, then you’re going to be able to get away with a lot more rather than a small room air purifier. It’s easier on the purifiers to work in a smaller and confined space because this allows the purifier to filter the air repeatedly until it gets a majority of the harmful particles out of the air. When the air is limited, you could say that this is when the air purifier is at its peak performance. —If you were to leave the window open when you have an air filter on, you would likely be using more power, thus increasing your electric bill each month. It won’t be a massive increase, and you’ll probably not notice it. But over an extended period, you will start to notice all the money you could have been saving. The bottom line to the question: air purifier—windows open or closed? Is going to be subjective. You should consider opening your window if you aren't using the air filter or if you’re only doing it for a short period, but only if the outdoor environment is in relatively good shape, and you have a reason to; if you have used chemicals or have a source of bad quality of air, like burning food or painting a room, then you should open the window and get the toxic air out of there as quickly as possible. You shouldn’t be using your air purifier if you leave your windows open for a long time, and you shouldn't leave your windows open if your outdoor environment is polluted. Previous Post Which Work Better; Air Purifier vs. Humidifier For Baby Next Post Can HEPA Filters Be Washed and Reused?